Steve Kerr's answer, of course, was "yes." There was no pause to consider how adding Kevin Durant to a 73-win team would affect chemistry. No worry that the four-time NBA scoring champion might disrupt the delicate ecosystem he'd created. Kerr needed no convincing. He had been a member of two NBA dynasties -- one in Chicago with Michael Jordan's Bulls, the other in San Antonio with Tim Duncan's Spurs -- and knew what it takes to sustain them. 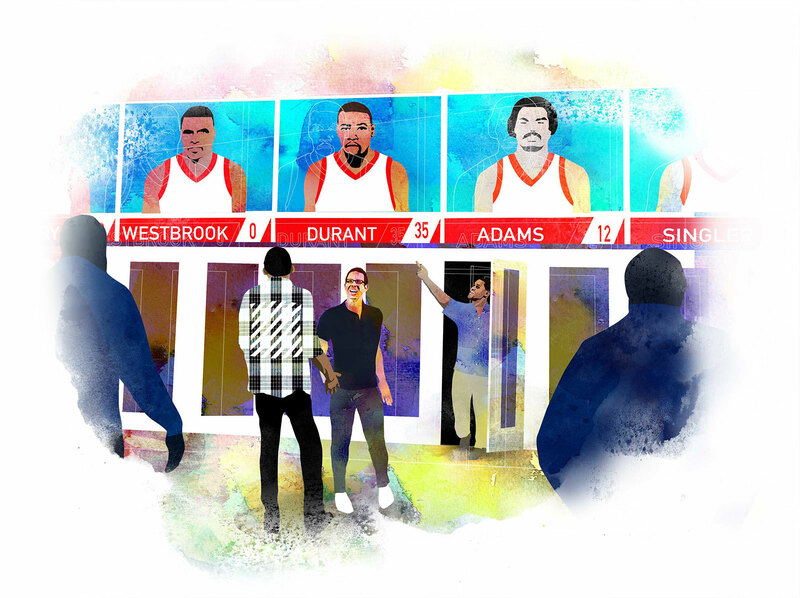 The only question was whether Durant had the stomach to break hearts in Oklahoma City. "I knew he was close," says Bruce Fraser, Warriors assistant coach and Kerr's best friend. "But I thought having to say no to people he loved was going to be harder for him and more painful than saying yes to the Warriors." 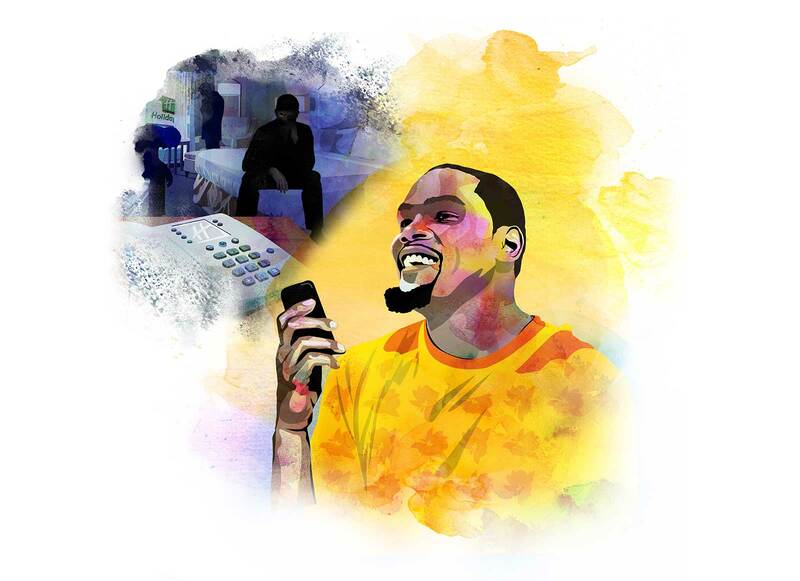 KD, after all, was a man who'd walked the streets of Moore, Oklahoma, after it was destroyed by a tornado in 2013 -- then donated $1 million to the town. He was the man who, when named the NBA's 2014 MVP, told the people of Oklahoma City that, "You get knocked down, but you keep getting back up, keep fighting; it's the perfect place for me." OKC was banking on that loyalty. It was only through a historic quirk that teams such as the Warriors, Clippers and Spurs had enough room under the salary cap to make a play for Durant. In the past, a franchise would have had to gut its roster to bid on a superstar of KD's proportions. But when the cap spiked by almost $25 million with the infusion of new TV revenue, that created an unprecedented opportunity. 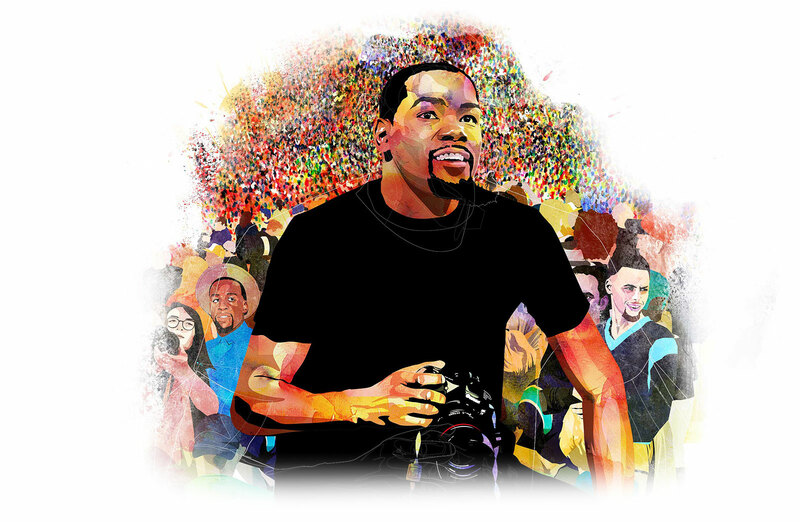 In the end, it would come down to Durant -- and what he wanted. And either way, the NBA would never be the same. 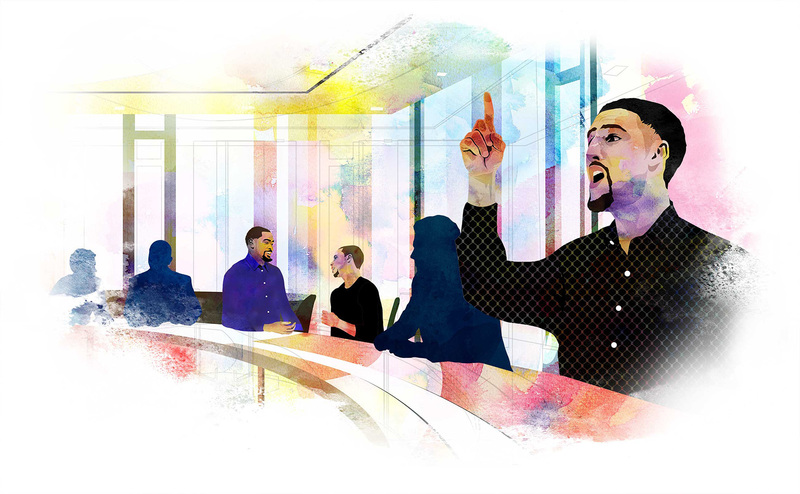 The origin of the biggest NBA transaction since the Decision doesn't, in truth, begin in July. It began back in February, at Super Bowl 50 in Santa Clara, California. 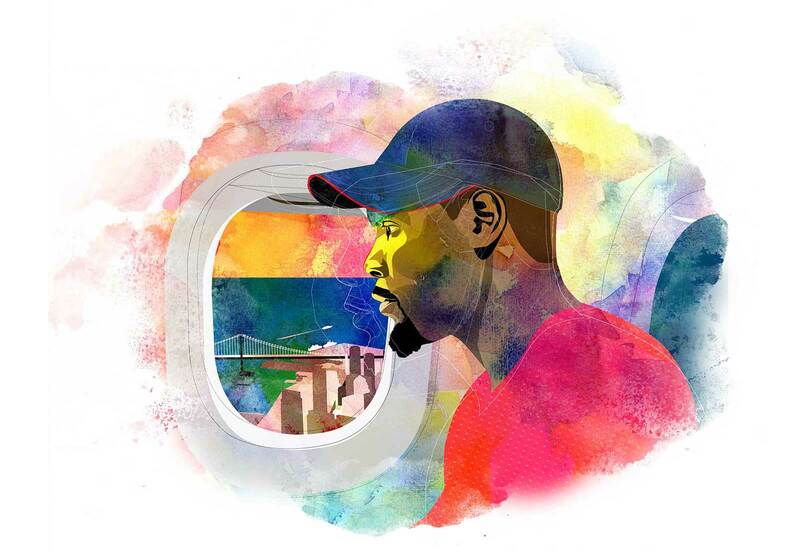 There, with two off-days before OKC's Saturday night game versus the Warriors, Durant gets a rare in-season chance to explore the Bay Area. On Sunday night, he attends the Super Bowl, credentialed as an official photographer. Also there? Draymond Green and Stephen Curry, who was on the sideline banging the Panthers' drum. It's during this time, sources first say, that Oklahoma City begins to worry that if there's a team that can lure its star away, it's Golden State. 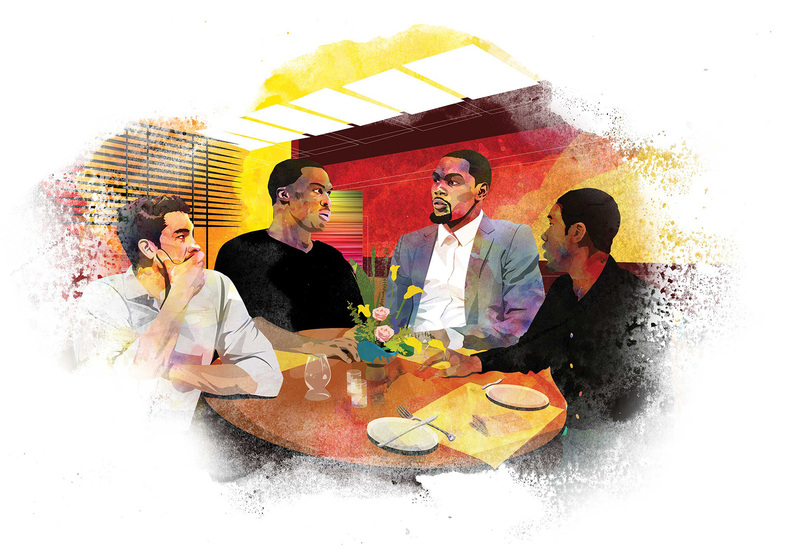 In the last week of June, with the free agency signing period looming, Durant meets Thunder teammates Russell Westbrook and Nick Collison and assistant coach Royal Ivey at BOA Steakhouse in West Hollywood. Over steaks, Westbrook, in an effort to lobby Durant to stay in Oklahoma City, asks Durant what he could do differently. The Thunder contingent leaves the restaurant that night with the impression that Durant will return. On Thursday, June 30, for Durant's first official free agent meeting of the summer, Thunder GM Sam Presti and assistant GM Troy Weaver ask KD to do something a little different: Even though for years Durant has always entered the arena via the parking area by the loading dock, they instruct him to meet them at street level, where they usher him through an arena door near a 5-foot banner bearing his likeness. Their hope: to visually remind Durant of his importance to the franchise and lock him down during the meeting -- then agree to terms with free agent center Al Horford the next day. It doesn't happen. Durant leaves through the loading dock, then takes a private jet to the Hamptons, a vacation destination where he and his reps could stay in seclusion. One day later, Durant's first official meeting with Golden State goes off in the Hamptons ... with a hitch. 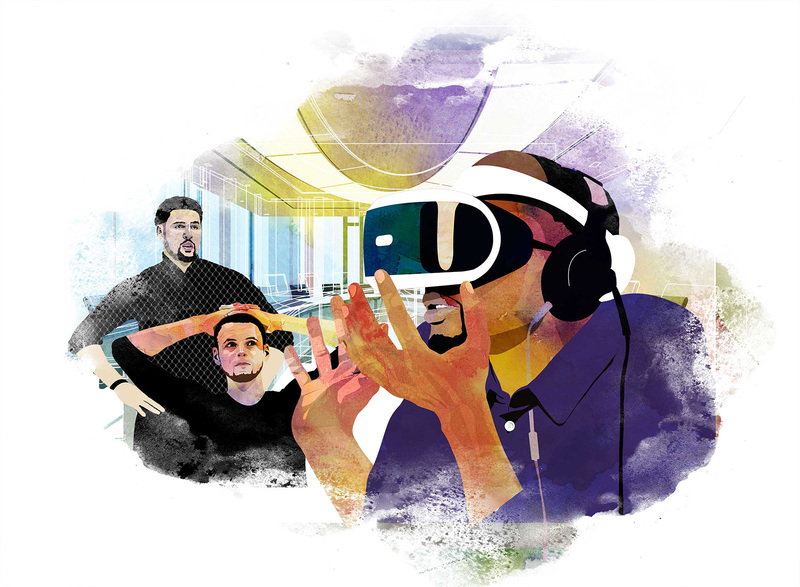 The Warriors have a virtual reality presentation prepared in which Durant will don VR goggles to experience the thrill of Oracle Arena from courtside. Curry, fresh off a trip to Hawaii, is there, along with Green, Klay Thompson and Andre Iguodala. When the goggles malfunction, the Golden State brass is forced to awkwardly pivot. But Durant doesn't seem to mind, happy to engage with the Warriors' stars, face to face. "We asked him how many championships do you think we can win with the way the team is now?" Green would later tell The Undefeated. "How many championship can you win without us? How many do you think we can win together?" Curry tells Durant in a text message hours after the meeting that he couldn't care less who the face of the franchise is, who gets the most recognition or who sells the most shoes. 5 Klay Makes a Funny! Meanwhile, some team employees fear that it absolutely is the shoes that could derail the deal. Durant is a Nike guy. Curry, of course, is the face of Under Armour. So during the meeting, Curry argues to Durant that joining forces and winning big would be good for both shoe companies. Then Thompson, who some in the meeting think might have been on the verge of dozing off, pipes up with a question about his lesser-known Chinese shoe sponsor: "Is it good for Anta?" The room bursts out laughing. 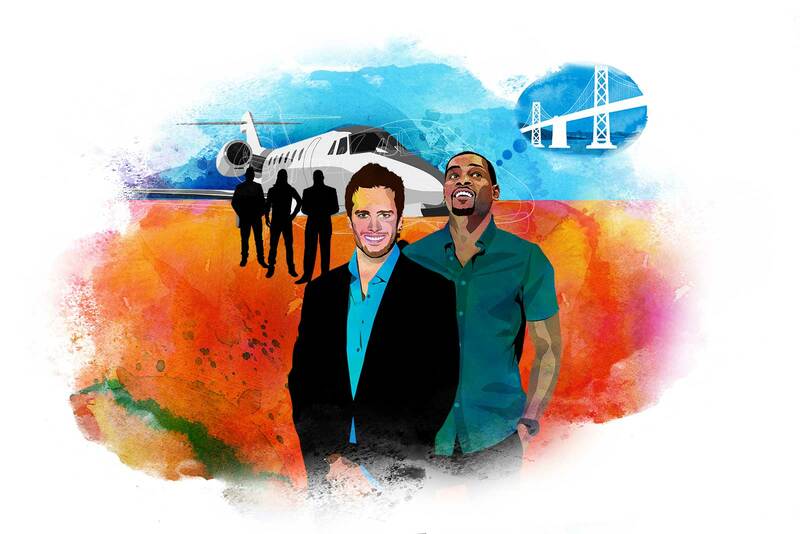 On Saturday, July 2, Celtics owners Wyc Grousbeck and Steve Pagliuca, GM Danny Ainge, and Patriots QB Tom Brady fly to the East Hampton Airport to meet with Durant. The players they bring: Isaiah Thomas, Marcus Smart, Kelly Olynyk and Jae Crowder. Thomas, Olynyk and Crowder pose for photos with Brady next to the Celtics owners' jet, and, in the meeting, the Celtics group pitches teaming KD with Horford -- not knowing Durant had already heard that idea just days before in Oklahoma City. Still, Durant meets with Boston for four hours. And, in the aftermath, many sources around the NBA come to believe this: Boston might have landed Durant had the Warriors won the Finals -- as Durant wouldn't want to have looked like a man hopping aboard a dynasty. 7 Saddest. Holiday. Inn. Ever. On Sunday, July 3, more than half a dozen Thunder brass opt to stay close by just in case Durant wants to talk again, and they try and book a room in East Hampton. But with no place to stay during the July Fourth weekend, the members of the group, including owner Clay Bennett, GM Sam Presti and coach Billy Donovan, squeeze into a circular booth at TGI Fridays for a late-night dinner before sharing rooms at a distant Holiday Inn Express. Little do they know it, but by then Durant is laser focused on the Warriors. Durant sets up a three-way call with Golden State owner Joe Lacob and GM Bob Myers; he's fixated on learning how the Warriors will shield him from criticism should he decide to join them. At one point in the call, when Durant says "when I come," Lacob freaks out, thinking Durant just tipped his hand. Meanwhile, fearing the worst, the Thunder wait at the Holiday Inn Express for a call. The next morning, Durant calls to inform them of his departure, mere minutes before he announces his decision to join the Warriors. His loyalty to OKC, in the end, would only go so far.